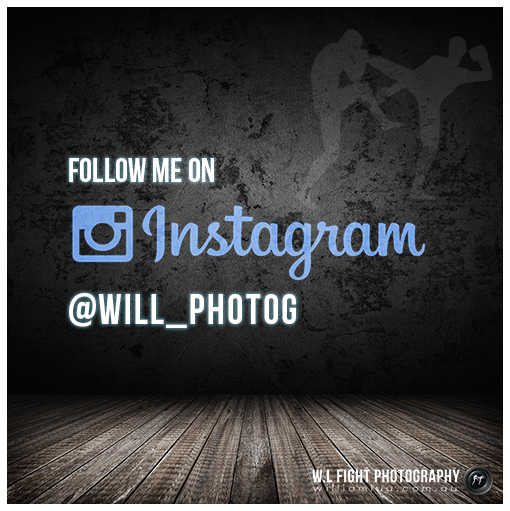 Check out my friend Scott Barrett's new article up about W.L Fight Photography. He's out there living the dream and travelling the world and recently created L.T.L Business ideas. Be sure to check out his page and website.